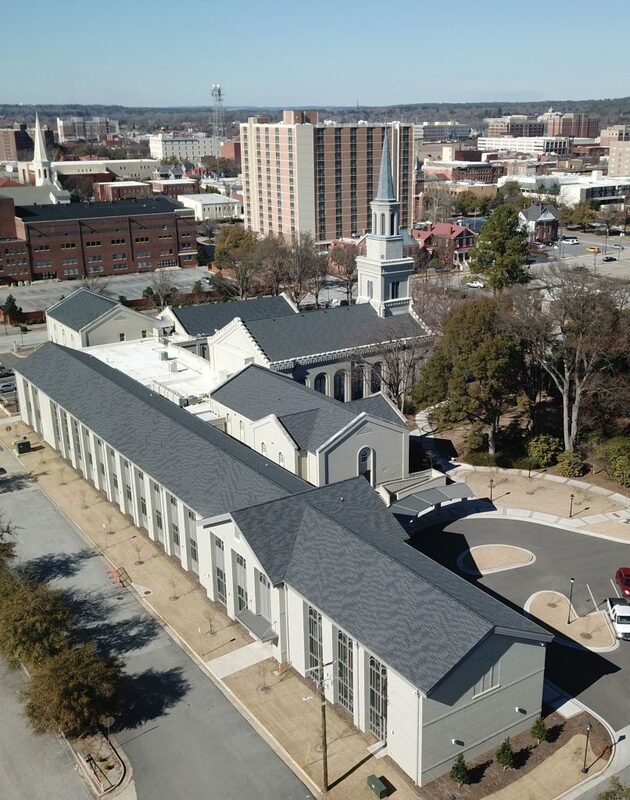 Commercial Roofing Augusta GA - Penn Roofing, Inc.
Commercial roofing with Penn Roofing, Inc is energy-efficient, fast, and affordable. 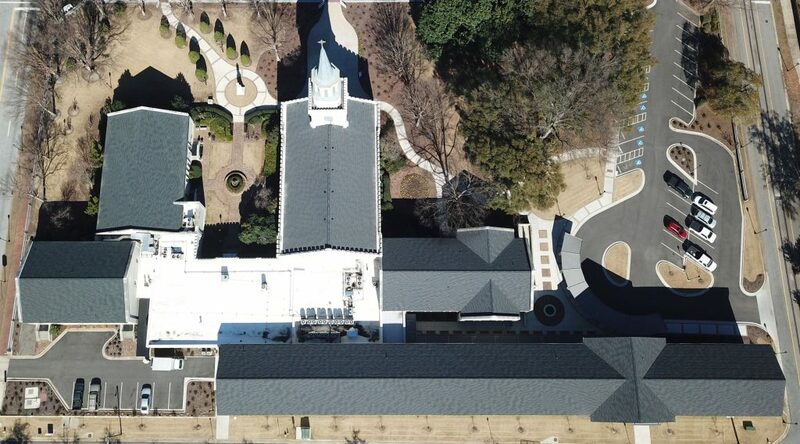 We use only the most durable, technologically-advanced, and tried-and-true materials for our roofing projects. 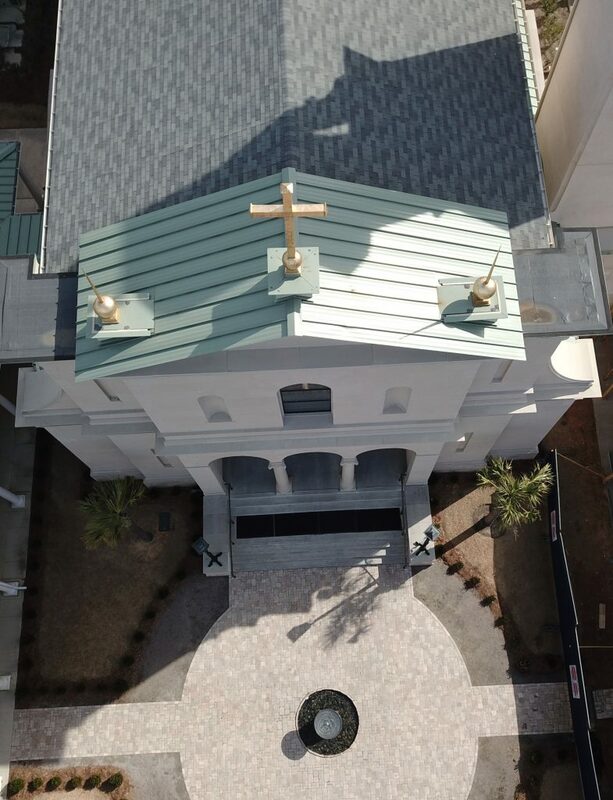 Our roofs are proven to protect structures during storms, wind, rain, tornadoes, hurricanes, hail, and more. 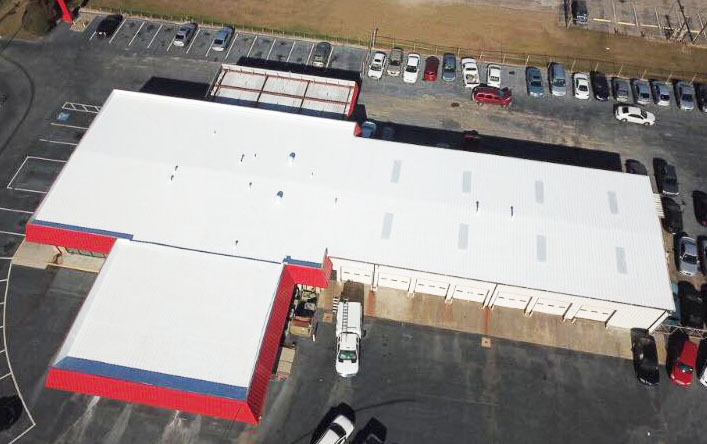 We offer a variety of commercial roofing services in GA and SC areas to best meet your needs. 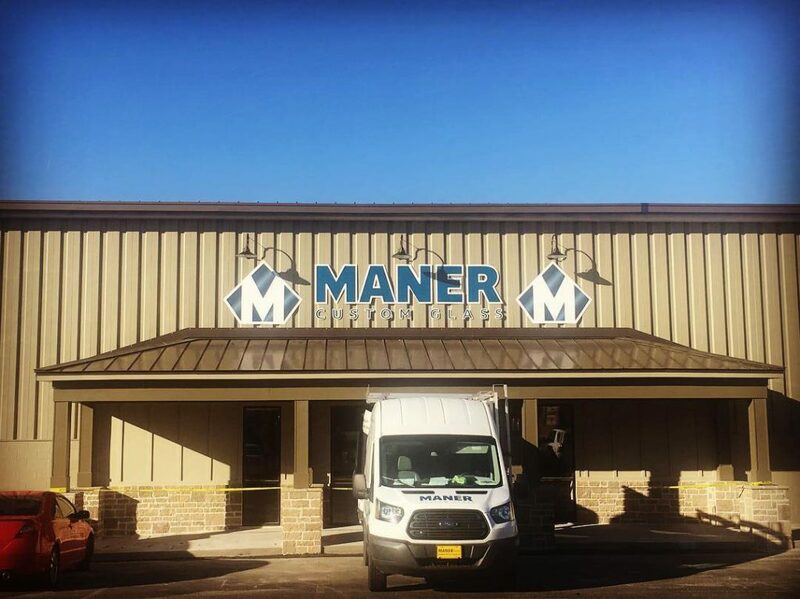 Our services are provided by experts in the field, who have years of experience in installation, repair, and maintenance. Proper maintenance of your roof can help extend its life by years. Not only that, but maintaining your roof can also help curb damages before they become severe. 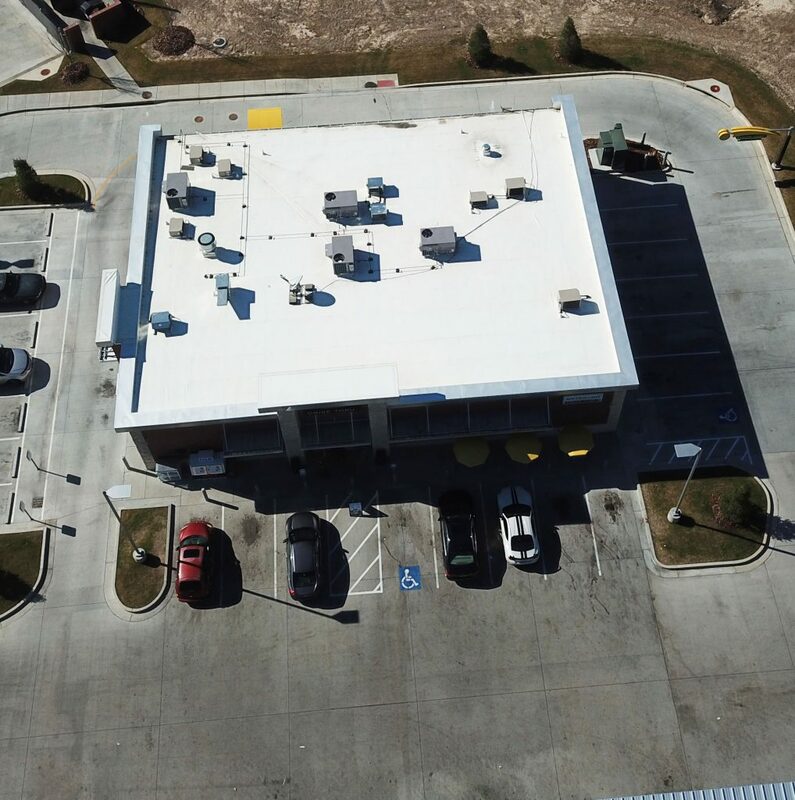 To keep your commercial roof in peak condition regular inspections aren’t just recommended; they’re crucial. 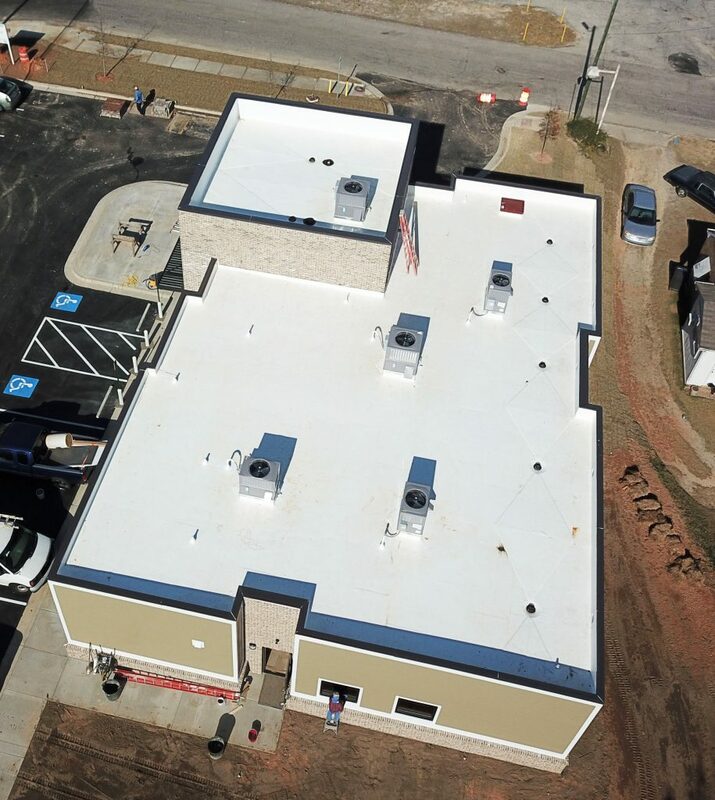 If you want to reduce your risk for potential damages, it’s time to schedule a commercial roofing inspection. 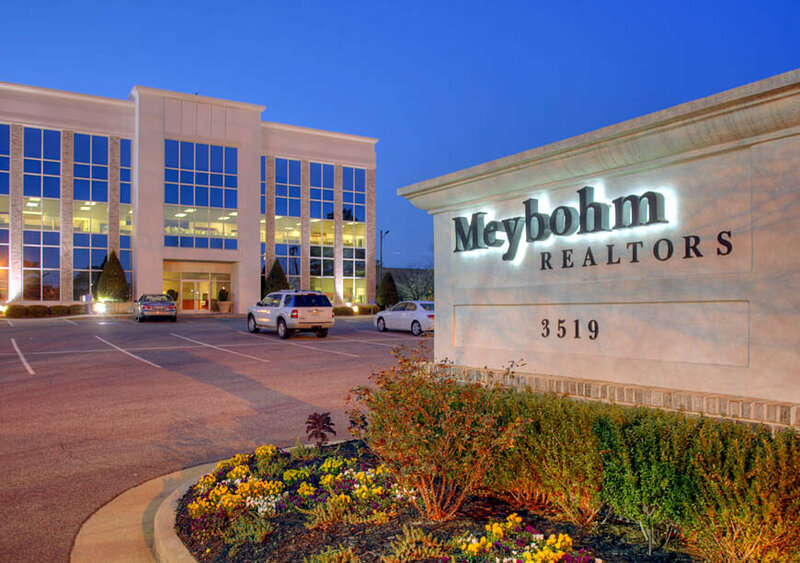 In fact, it’s generally recommended that you schedule an inspection for your roof at least twice per year. 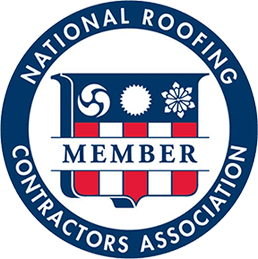 Are you ready to keep your roof in tip-top shape? 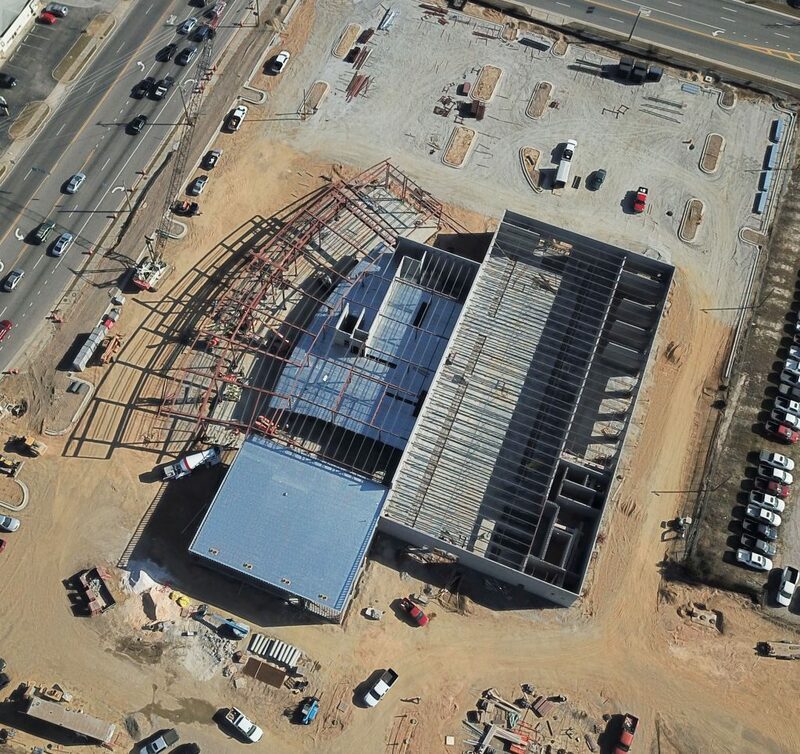 Contact Penn Roofing, Inc find out more about our commercial inspection services! Nothing lasts forever. 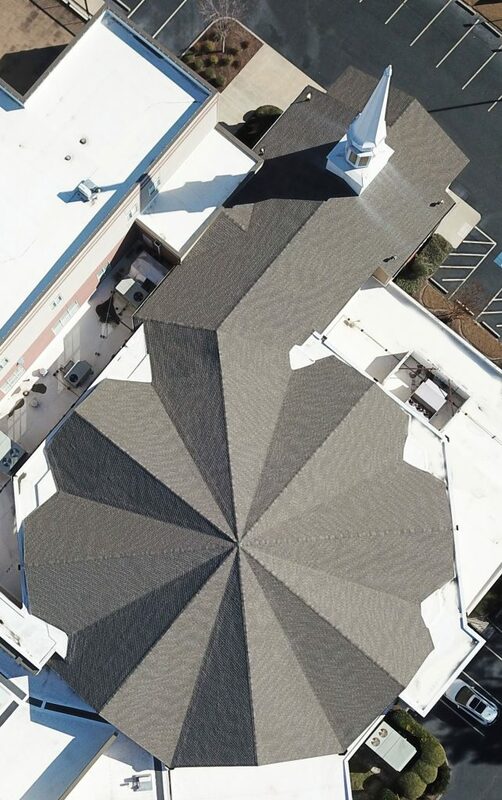 Sometimes, because of deep-set damages or lack of maintenance, your roof may need some serious restoration, or even replacing. This is normal; all roofs have a shelf life. 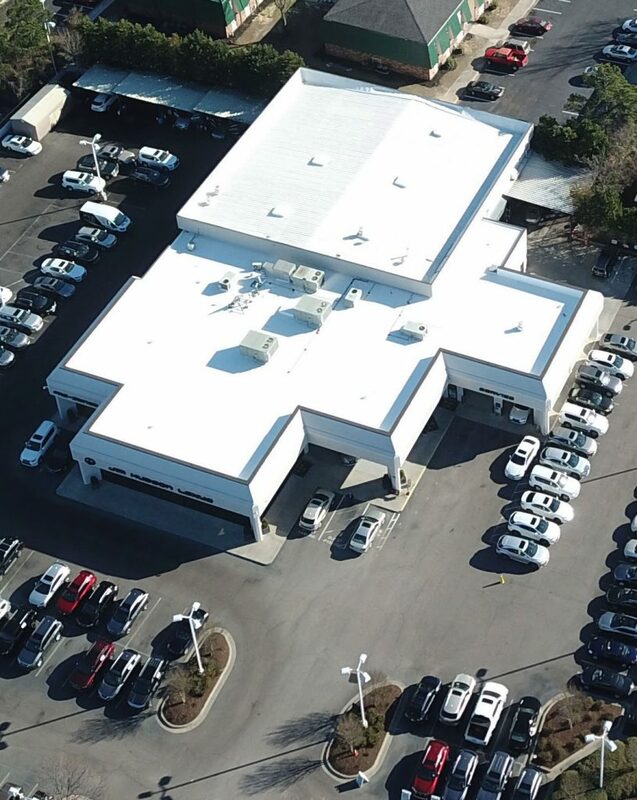 When it comes to commercial re-roofing or roof replacement, it’s important to schedule an inspection with a professional before determining whether you need a complete re-roof. 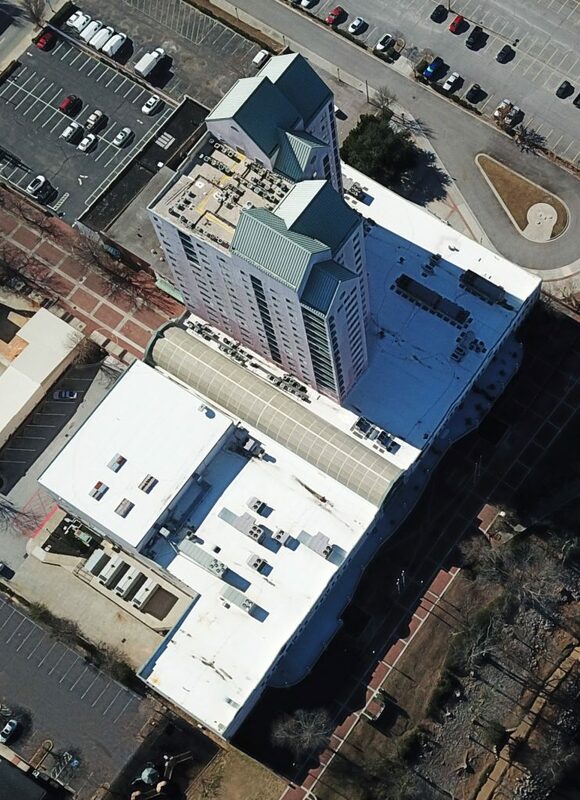 After all, your commercial roof may just need some TLC! 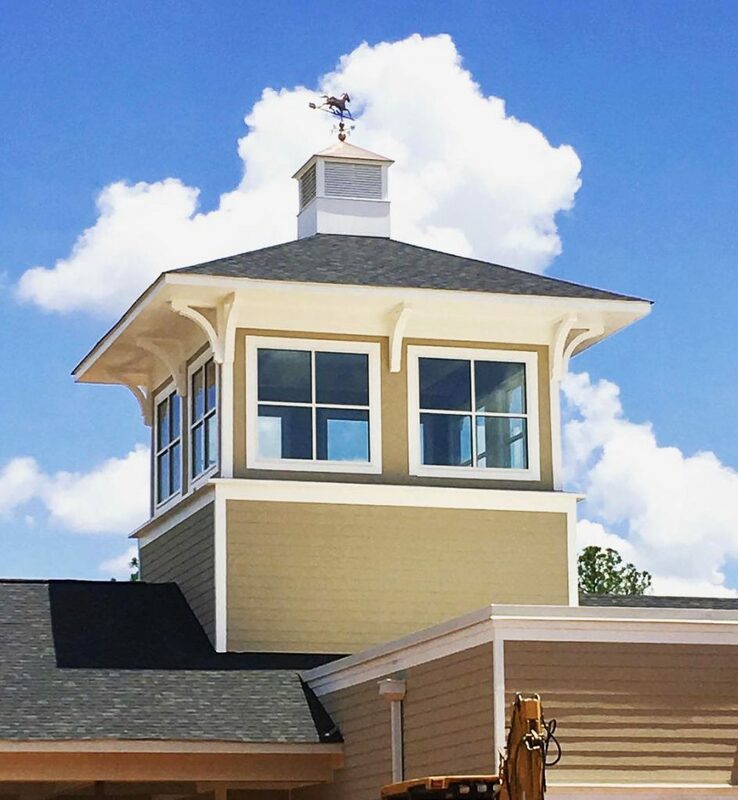 A roofing professional will give you the accurate estimate you deserve. 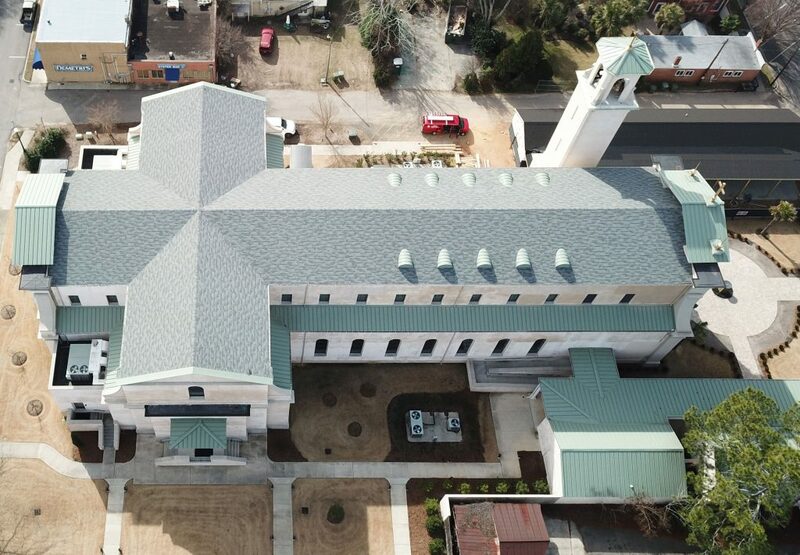 When you contact Penn Roofing, Inc our team of highly skilled roof experts is happy to answer your questions and schedule your first consultation. 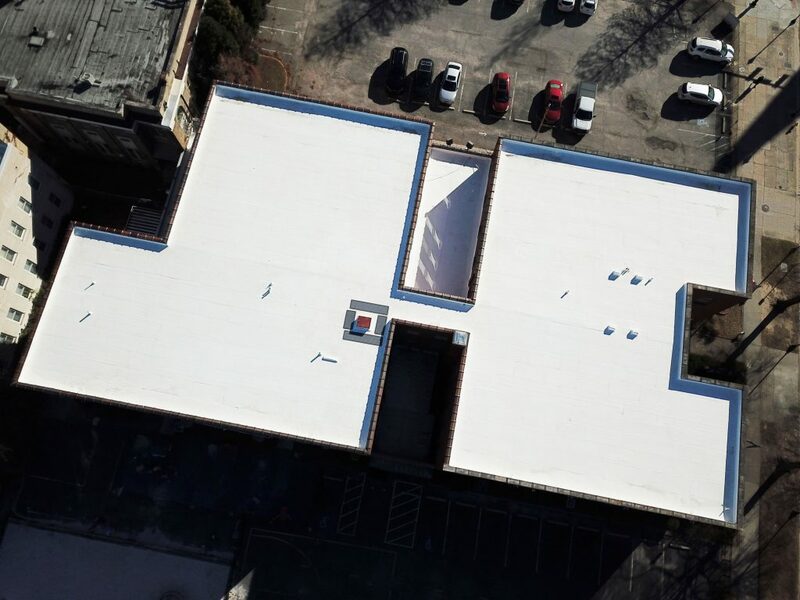 For more information about commercial roofing, repair, or replacement in and around .